As we monitored our Twitter feed here at Lilly HQ, we noticed something interesting: people kept tweeting about pink socks. 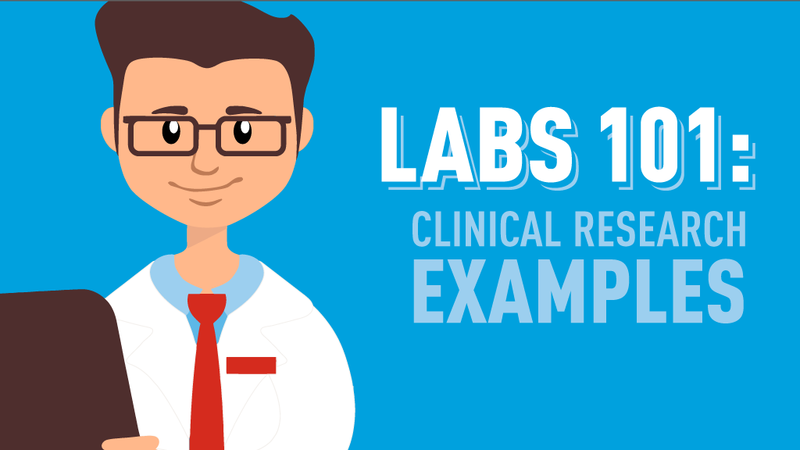 Everyone from clinical researchers to startup owners were tweeting—usually from health care conferences—using the hashtag #PinkSocks and often including pictures of themselves wearing bright pink socks with mustaches. So we decided to get to the bottom of it. After a bit of Twitter sleuthing we found the original source of the pink socks: Nick Adkins. Nick is currently the COO and CoFounder of med-tech startup, ReelDX. We were lucky enough to have a chance to speak with Nick about what the pink socks are and how this phenomenon started. The pink socks story has its roots in one man’s personal transformation. Back in 2010, Nick was COO of a different health care company, seeking answers to business in particular and life in general. As part of his personal quest, he followed the advice of a chance encounter in New Orleans ten years earlier to attend the Burning Man festival. 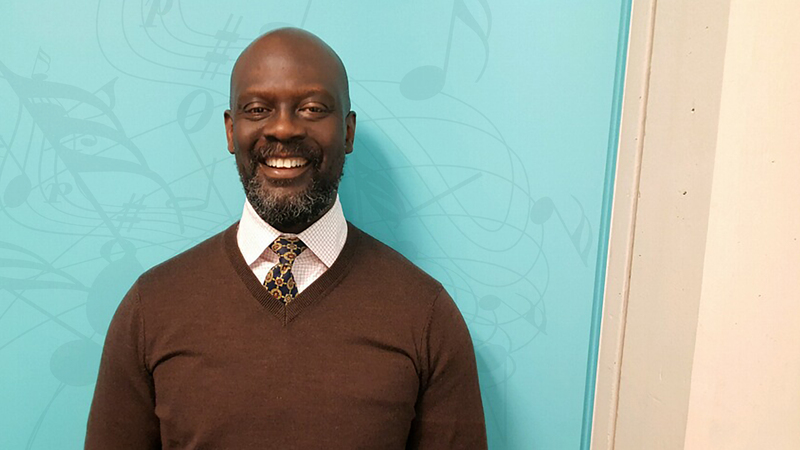 He spent a week in the Nevada desert practicing the 10 principles—including communal effort, civic responsibility and gifting—and he returned a changed man. Nick sold his company, packed his bags, and moved from Nashville, Tennessee, to Portland, Oregon. Through new-found connections in his adopted city and motivated by a desire to support local entrepreneurs, he began wearing kilts (his friend owns a kilt company in Portland) and fun socks (another friend owns a sock company). One of those new pairs of socks was pink. With black handlebar mustaches. As Nick attended health care conferences around the country to pitch his new product—a HIPAA-compliant secure video API called medvid.io—he was recognized for his awesome socks. Hands-down, the most popular pair were the pink ones. 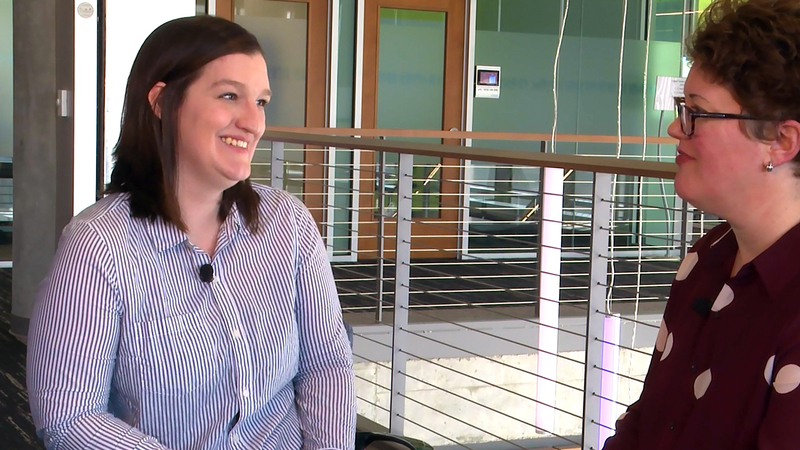 As he prepared to attend the HIMSS conference in Chicago in April this year, Nick decided to bring a bunch of pink socks with him to give away. As he walked into the 42,000 person conference, one of the first people he ran into was Eric Topol. 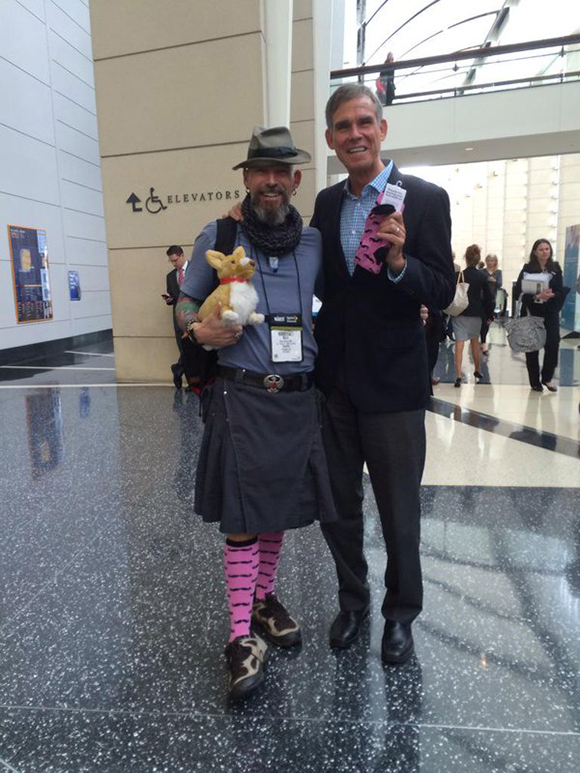 Nick gave a pair of socks to Dr. Topol and tweeted their picture together. It went viral on social media. Suddenly, the socks were a “thing.” Nick and his colleagues now share the gift at every conference they attend. To date, he estimates that they’ve given out over 1,000 pairs of pink socks. “To achieve the promise of new approaches to health care,” Nick says, “it will take all of us—technology companies, pharmaceutical companies, hospitals, research centers, patients, providers—all working together towards a common goal.” This vision encompasses another of Nick’s favorite hashtags, #EINpower, which began with one of Twitter’s most prolific physicians, Bernadette Keefe, MD. She saw ReelDX’s mascot Ein, the corgi/data dog on ReelDX’s site, and tweeted the hashtag to emphasize the importance of us all being in this together. “Ein” is German for “one,” and the hashtag connotes the power of one. 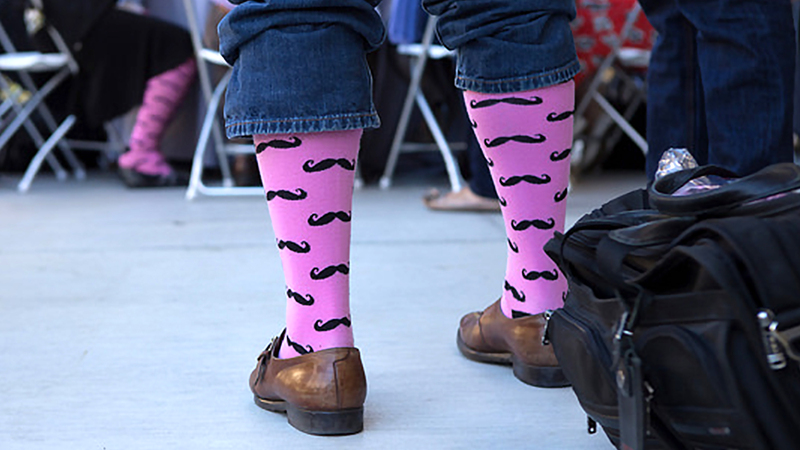 But in the quirky, unpredictable world of social media, it is #PinkSocks rather than #EINpower that has caught on and is taking the health care disruption circuit by storm. 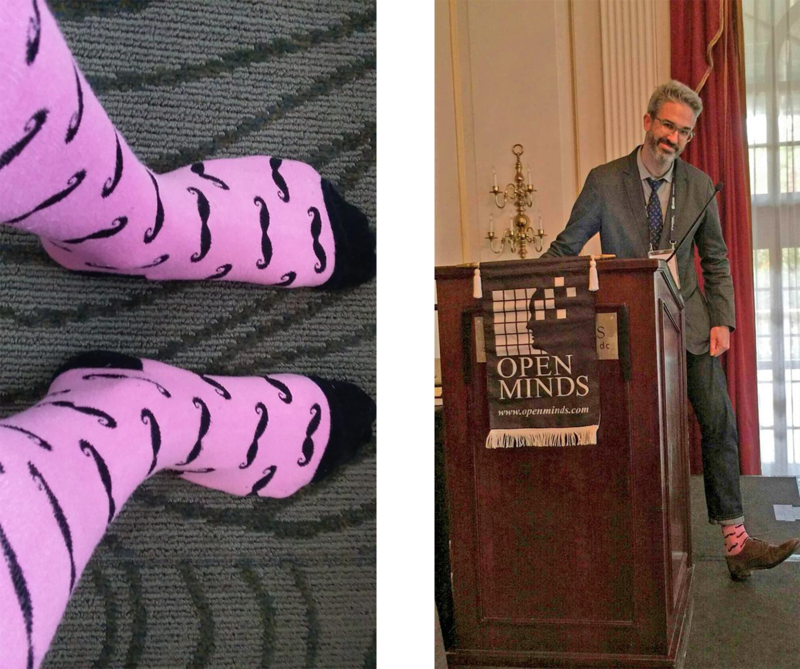 To follow the movement and learn more about Nick’s work at ReelDX, check out #PinkSocks, #EINpower, or Nick’s Twitter feed. 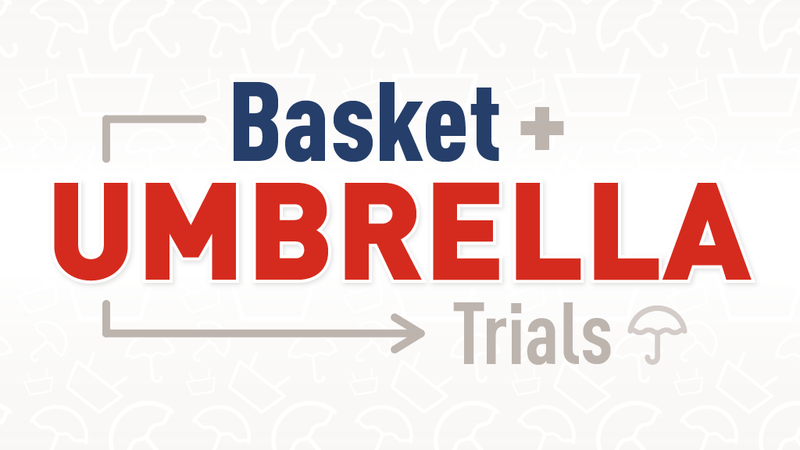 *Full disclosure: the writer of this blog post is the proud owner of a pair of pink socks!